BEST QUALITY & SERVICE IN MELBOURNE AND AUSTRALIA WIDE. 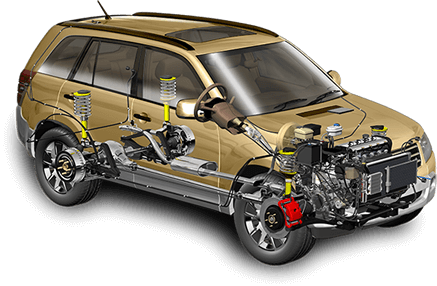 Central Diffs is a leading service and repair provider in Australia for your automotive differential service and repair needs. 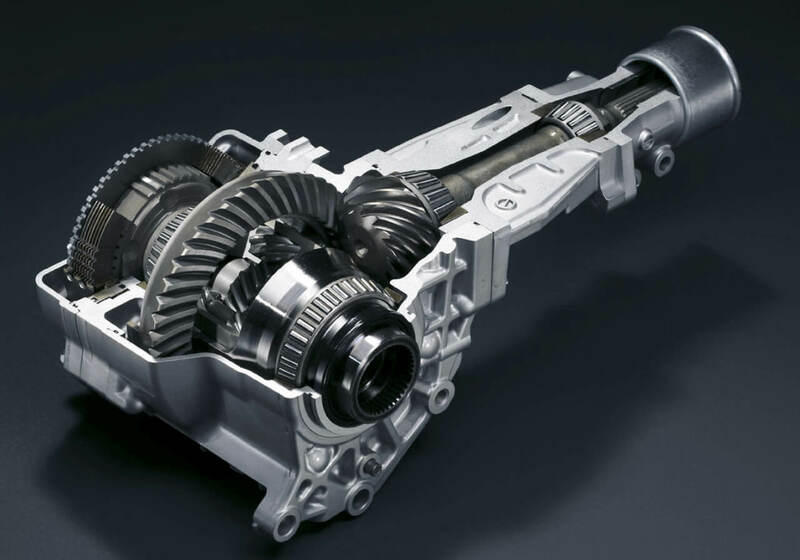 The differential is the part of your vehicle’s drivetrain that enables your left and right wheels to turn at different speeds when making turns. 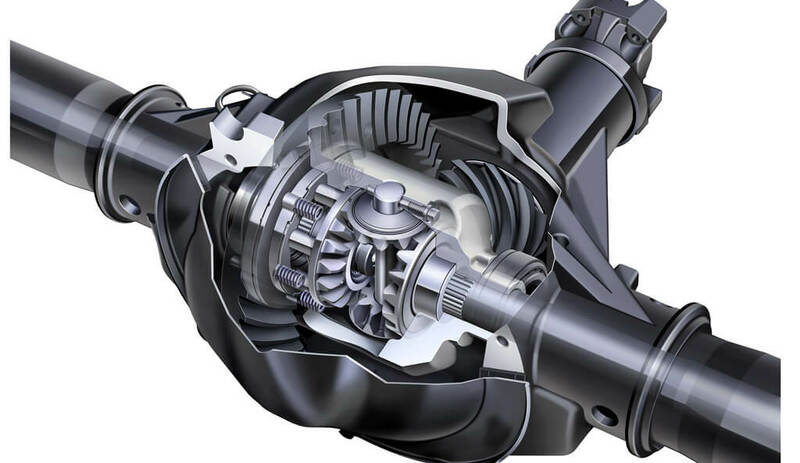 The differential is positioned between two wheels and attached to each wheel by an axle shaft. All reconditioned differentials receive the same treatment and build specifications. As an example, all differentials are completely stripped down to a shell. They are then cleaned, washed and flushed to remove all dirt and oil. The pinion housing is then blasted and then painted with a hard wearing rust resistant finish to make the unit look like new. We are your locally owned & operated business providing professional services to Melbourne & the surrounding areas for many years. We are known for offering reliable & friendly services. We have a team of skilled staff who ensures the task undertaken is completed on time. We provide the highest quality work and the most cost effective solutions for our customers. We can offer fast and reliable service. We also offer the best products, state of the art equipment and skilled professionals to provide you with the best service in Melbourne . 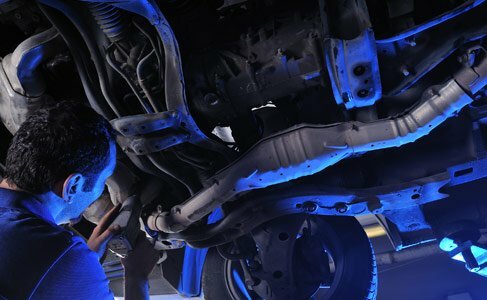 Differential & General Servicing – Quality Service Guaranteed! Tune ups & many more. Ive just picked my Jeep up from Central Diffs at Springvale after having some repairs done and i thought these guys deffinatley should have a good reveiw because firstly i dont usually write reviews, but this place is worthy. There was no Crap and the work was done fairly quickly and beautifully. So i would deffinately endorse them to others for any rear end work. John and the boys will make it happen. We have had a lot of diffs done now with these guys and the service has been great. Always a quick turn around. Owner John was quick to identify the problem and did a very professional job. I highly recommend them to anyone with a diff problem and any other problems. True Honest craftmen !! Differential & General Servicing – Quality Service Guaranteed ! Central Diffs © 2018 | All rights reserved.